Translating your content and bringing it home. Does your business involve serving visitors from around the world? We can help you connect with tourists. Everywhere! The tourism industry is changing all over the world. Airlines have introduced price war. Online booking has been made easy. Travellers make a hotel reservation with just a click because everything is online. How do you make sure that your business pops up online in visitors’ preferred language? We understand travel and tourism industry like no other. You have to entertain, inform and compel potential customers in the right way for each unique locale. 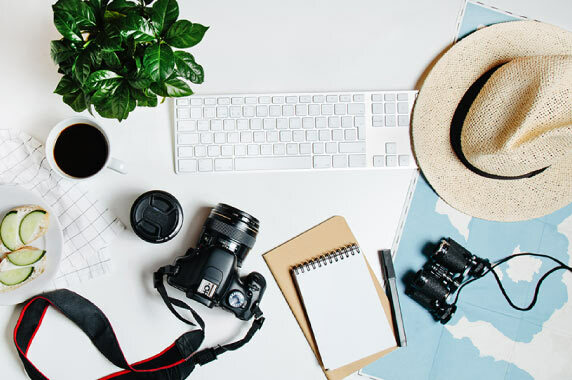 If you are a high-volume content publisher for Travel and Tourism, you will have to publish engaging blogs, product reviews, informative videos, e-books and have meaningful web content. Having an online presence gives you the opportunity to do business at every step of a traveler’s plan. Our travel and tourism translation services can help you do that. We can translate your content and make it engaging in more than 100 languages. Do you want to improve your ability to attract and accommodate travelers of other countries? You can do that by ensuring that your brand message is accessible to a wider audience. We have well-travelled, experienced and in-country expert translators who know travel and tourism industry inside out. We understand you need accurate and authentic translations for travelers who need precise information. We go beyond translation and always fully localize your text. Take China for example; locals use Baidu instead of Google and so that rules for SEO are different. We incorporate cultural sensitivity in our Translation Services for the Travel and Tourism. Our capabilities span from hotels, hostels to hospitality providers and logistics services like airlines, car rentals and bus travels. We also offer travel and tourism translation services to travel booking websites and travel agencies. From vacation planning to simple leisure activities – we can be your one-stop travel translators who get it right the first time. We can help you reach your goals and overcome challenges. We are your content’s ticket to worldwide destinations. Our travel and tourism translation services can give you accurate and fast translations for all types of content.